The One Lone Good Thing about Being a Landlord! Been really busy around here. Working on filling one of our rentals. Not a favorite task at all. 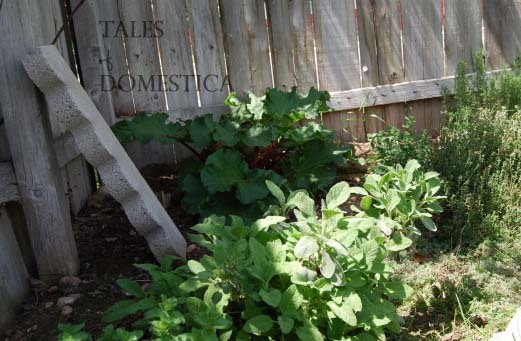 A picture from way back when when I planted my first herb garden. painting, planting and making my little house a home. find a place that we could make “ours”. mile a way and we began the life as Landlords. keep to their end of the bargain. That tends to be a problem with a lot of the renters we have had. and a lot of TLC. 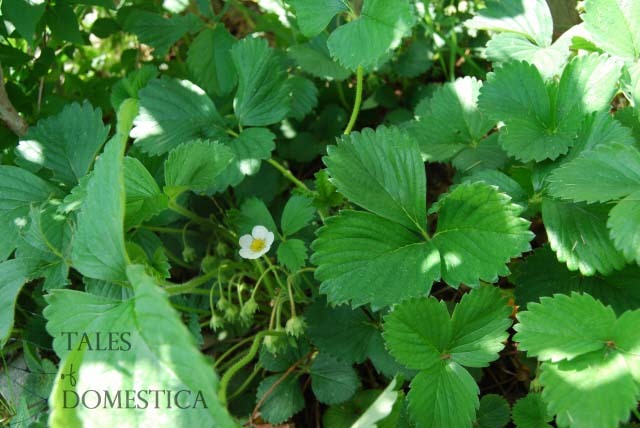 The Strawberries from their glory days many years ago! 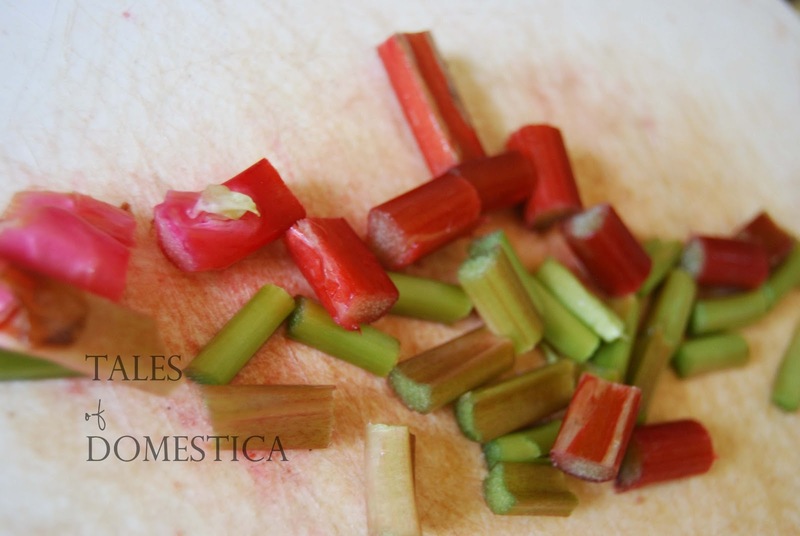 Some of the beautiful rhubarb I harvested today! I can’t wait to make up another batch of strawberry rhubarb jam!! majority of the plant when they were mowing this last week. visit my old plants and take some to my new home. Yes, the simple things in life make me happy! Working on being a cheerful Landlord!